Yuwen graduated from National Taiwan University in 2016 with a Bachelor’s Degree in political science and international relations. He also studied community and environmental sociology at the University of Wisconsin-Madison. During his time at NTU, he researched public policies at different levels, from analyzing the framework of international climate governance to evaluating a local Bus Rapid Transit system. At UW-Madison, he conducted a community fieldwork in collaboration with a city-wide survey research to study about the revitalization and contentions of a local park. He also applied spatial and statistical methods to examine the spatial mismatch patterns of jobs and housing in Midwestern cities. 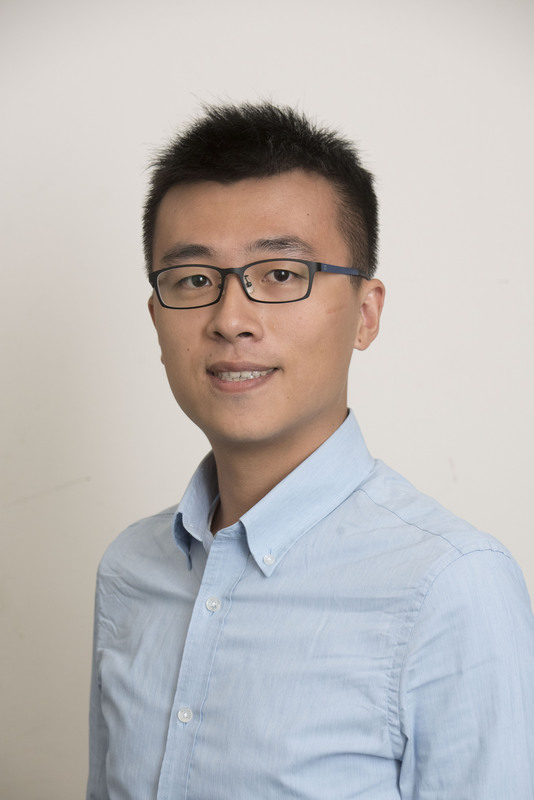 Yuwen is thrilled to join CUSP to advance his spatial analytics and machine learning skills. He aims to integrate his background in public policy, urban studies (US and Asia-Pacific cities), and international development with the data science skills acquired to develop data-driven solutions for fast-growing cities upon graduation. In particular, Yuwen is interested in urban challenges regarding transportation, housing, and climate resilience.